Superdrug’s DARE magazine has undergone an industry-leading digital overhaul just in time for summer! The print edition of DARE, Superdrug’s hugely successful bimonthly print title, has been produced by The River Group for more than 12 years, supported by a static app and digi-mag desktop format. But the DARE Magazine app will relaunch today as an exciting new continuous publishing platform. 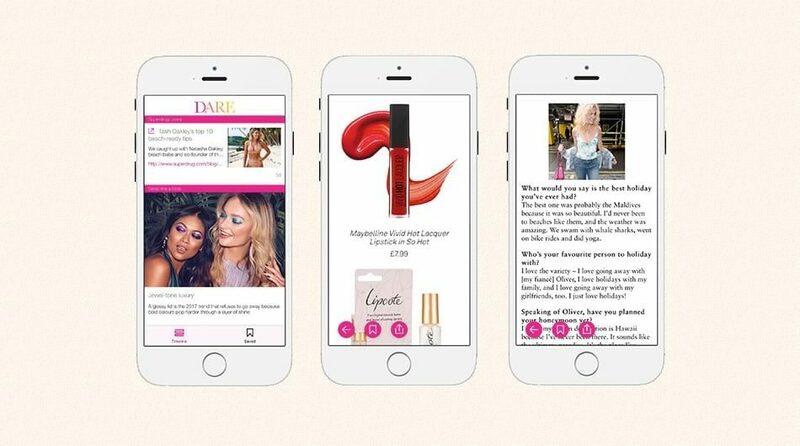 The new DARE Magazine app will serve daily health and beauty news and trends to the brand’s loyal readers, with a mix of features, listicles, celebrity interviews and video how-tos drawn from the print mag, supported by content from the Superdrug YouTube and blog channels. Launching on 28 June, the new app is also fully shoppable. 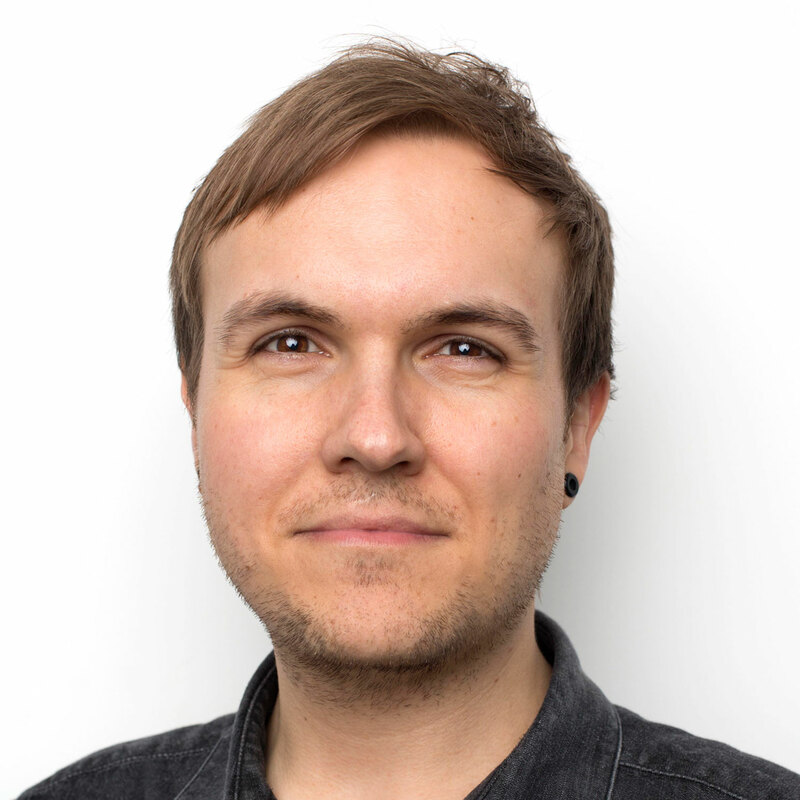 Grant Spicer, Head of Customer Communication for Superdrug, said, ‘This digital move puts the wealth of our brand’s exciting content – and beauty knowledge – in the palm of customers’ hands. To deliver the relaunch, The River Group has beefed up its digital team, with new group content editor Tory Frost leading the charge, supported by a full-time video manager and new video assistant Chelsea Hughes, who joins the agency from Condé Nast’s Glamour magazine. You can download the app today from iTunes, Google Play and Amazon.